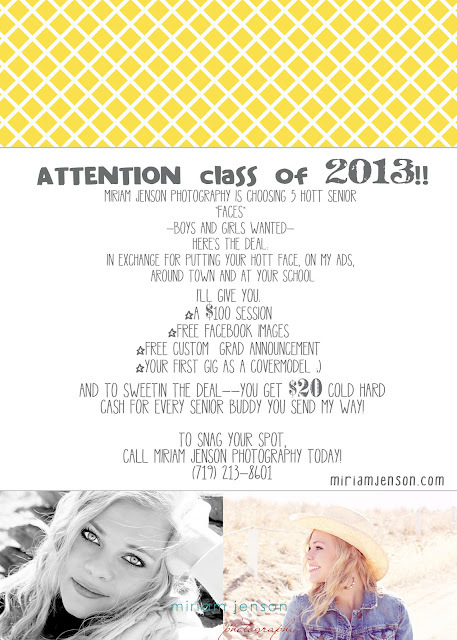 MIRIAM JENSON PHOTOGRAPHY: BECOME A miriam jenson photography SENIOR FACE!! BECOME A miriam jenson photography SENIOR FACE! !